http://www.radiotheaterproject.org/audio/eugene_oregon.mp3Check out Eugene Oregon and the Case of the Best Sandwich, written and directed by Jim Rayfield. Performed in January 2013 at the Studio@620. Listen to Shelter by Matt Cowley, recorded in January 2013 at the Studio@620. Featuring the voices of Jim Wicker, Lisa Powers Tricomi, Bob Heitman, Bonnie Agan, and Ed Lehmann. Sound effects by Matt Cowley. 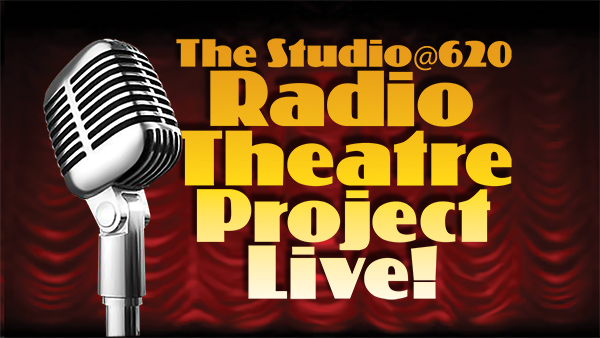 http://www.radiotheaterproject.org/audio/cubansandwich_treated.mp3Listen to I Am A Cuban Sandwich by Richard DiPietra, recorded live at the Studio@620 in November, 2012.